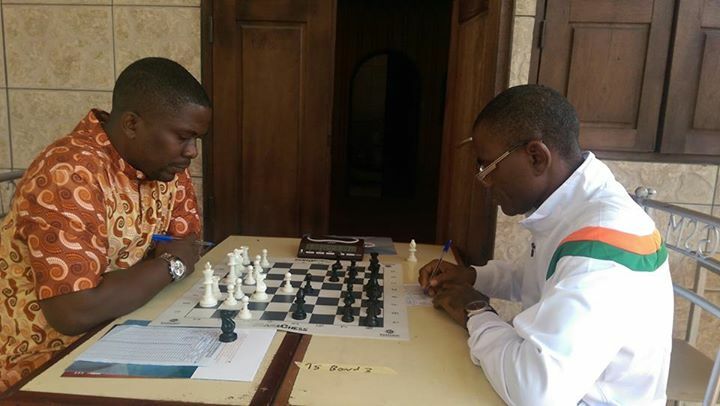 The 2016 Cote d'Ivoire Festival concluded in Abidjan yesterday with the Lekan Adeyemi Rapid & Blitz Swiss Events.The tournament was held under the patronage of the Mayor of Dabou and saw fighting chess from start to finish with many closely contested games. 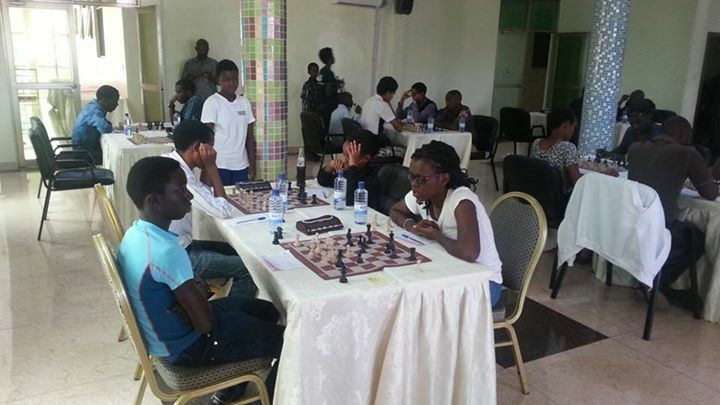 The top seeded Nigerian team lived up to their billing as pre-tournament favorites and ultimately dominated in all 3 formats. 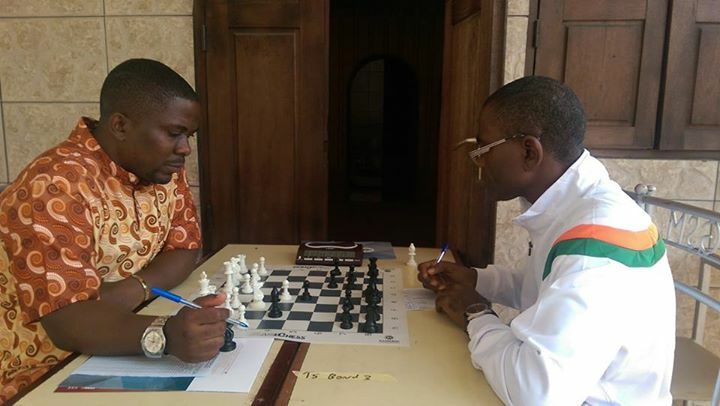 The fight for second was closely contested however and ultimately Cote d'Ivoire edged out Mali into third and Ghana into 4th! 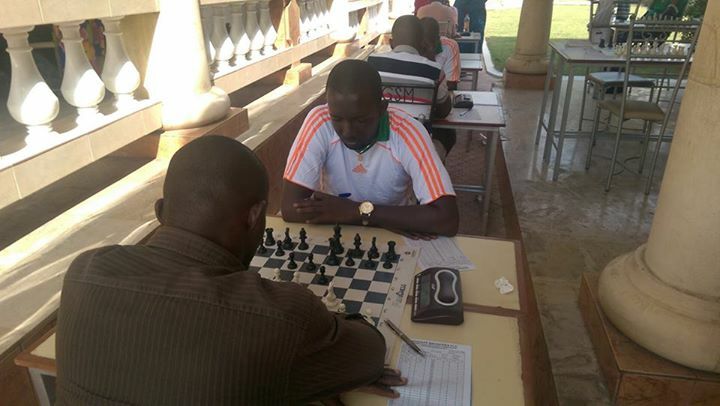 In the individual rapid events and blitz events, the Nigerian duo of FM Abimbola Osunfuyi and Precious Emojevu dominated and tied for first in both formats. 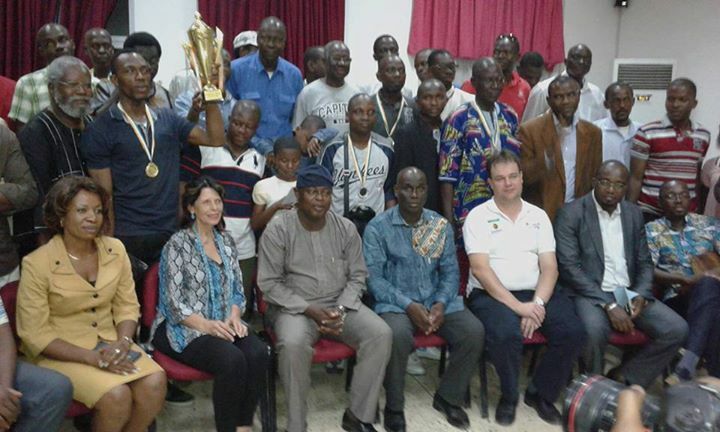 A number of strong performances were recorded by the Liberian team who had players tie for 3rd place in both individual tournaments. 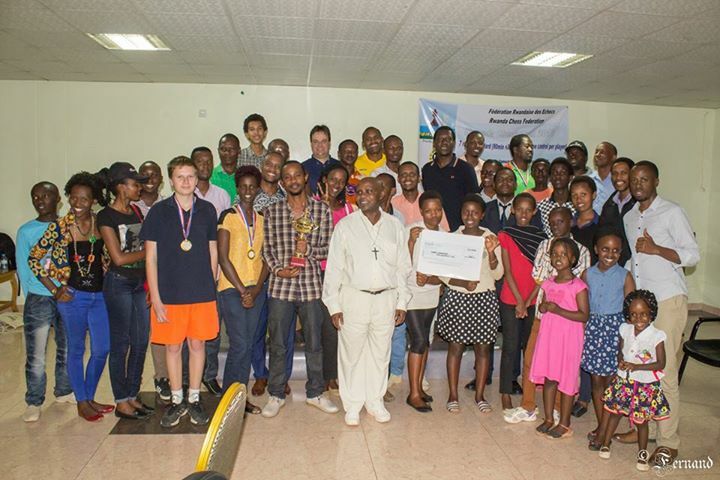 They also placed in a very commendable 5th place in the overall competition. 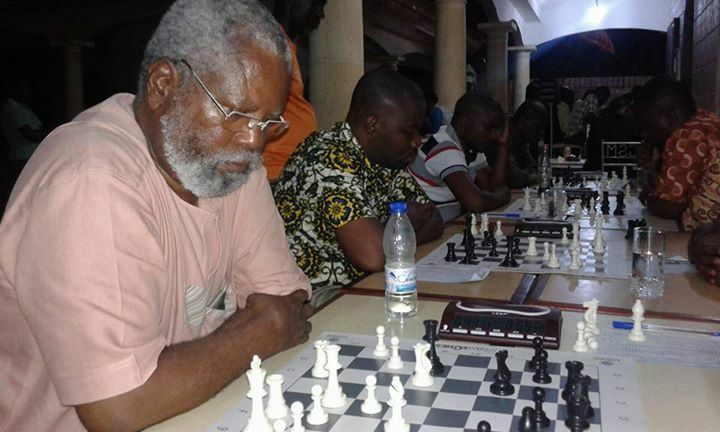 Given that this was the first time a Liberian team had ever participated in an international event, they appear to be a team to watch closely in the future. 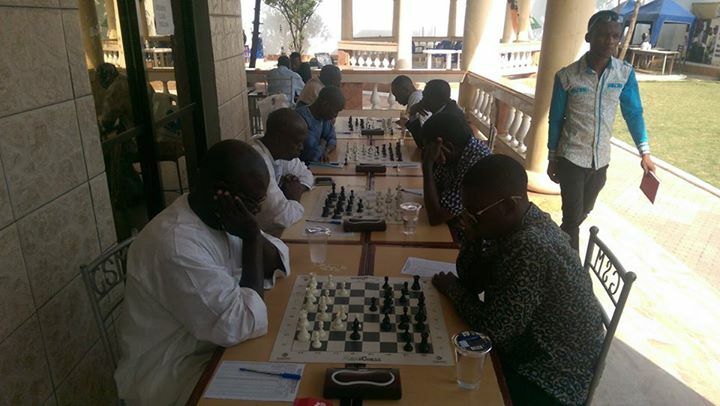 We wish to congratulate the entire team from FIDEC who put in a sterling effort and ultimately attracted the largest field of international players ever to be seen in the West African region. 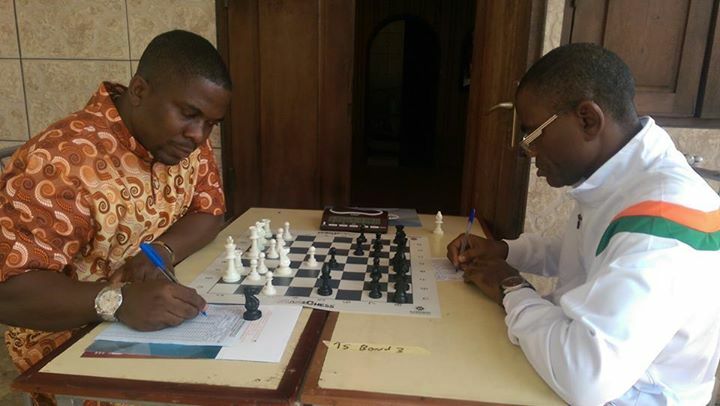 It is clear that chess in West Africa is moving in the right direction as federations start working closely together to co-ordinate their activities. 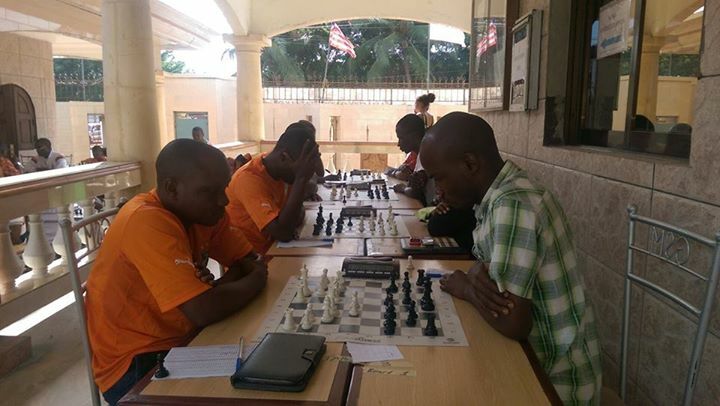 The Cote dIvoire Invitational is now well and truly under way and the turnout has been truly amazing! 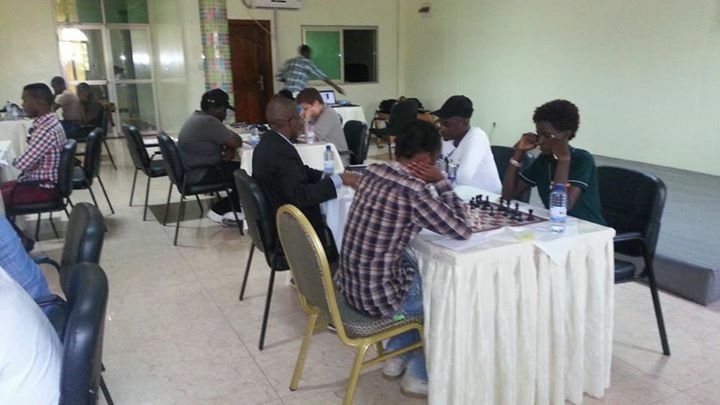 A total of 10 teams consisting of 4 players each is participating in Abidjan and there are no less than 7 different West African Federations participating. 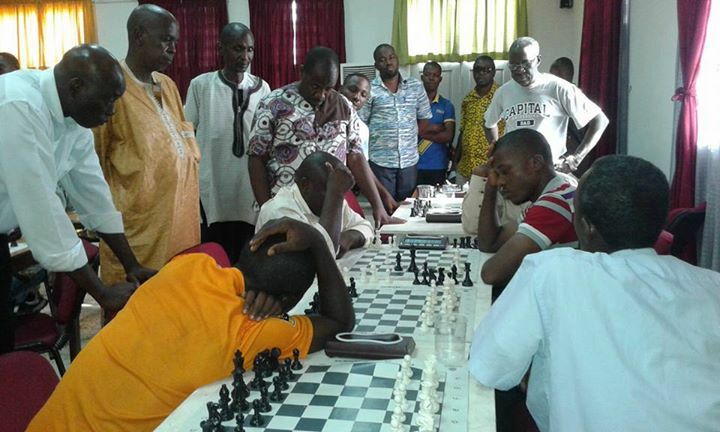 The national chess federations of Burkina Faso, Ghana, Mali, Nigeria, Togo and Liberia have all sent teams and they are joined by 4 teams of local players. 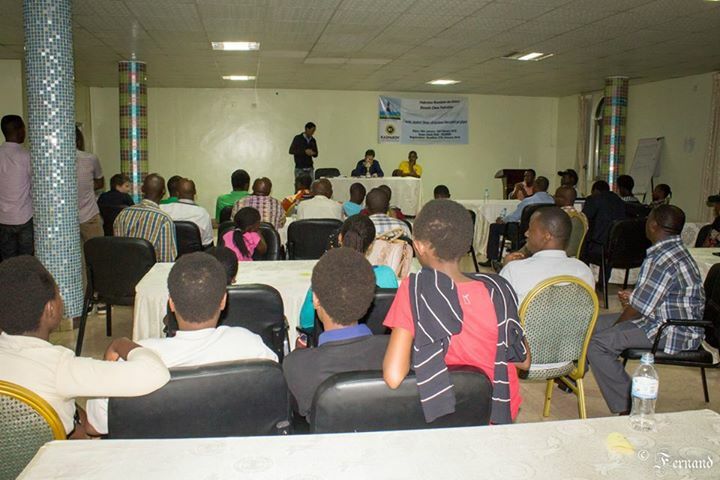 The teams from both Liberia and Burkina Faso are participating in their very first international tournament and we wish all teams well for the tournament which will conclude on Sunday night. 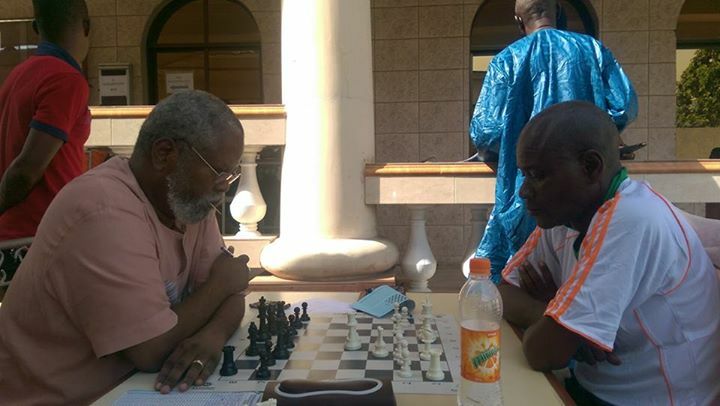 Photos of the round 1 action have just been released on the FIDEC facebook page and the results are now available at http://chess-results.com/tnr210725.aspx?lan=1&art=1&turdet=YES&wi=821. 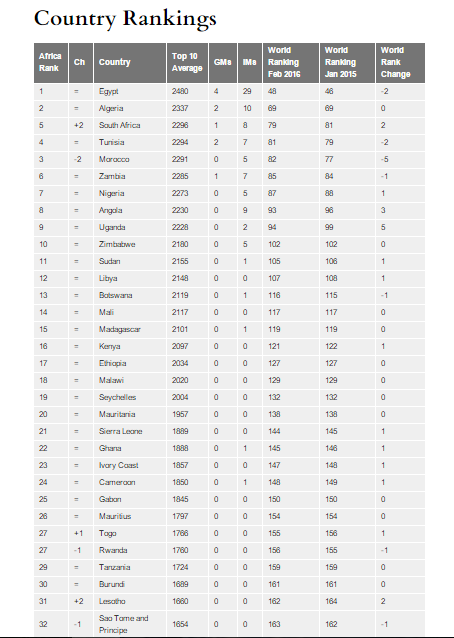 There are already some interesting results with Liberia surprising with an excellent win over the second CIV team in round 2! 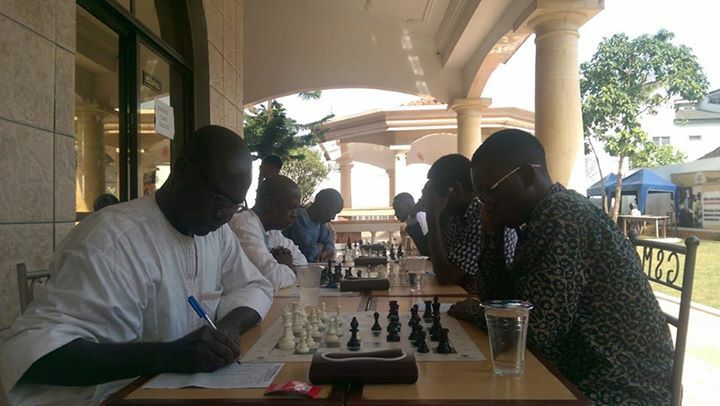 The festival will conclude with an individual rapid and blitz event on Monday in Dabou. 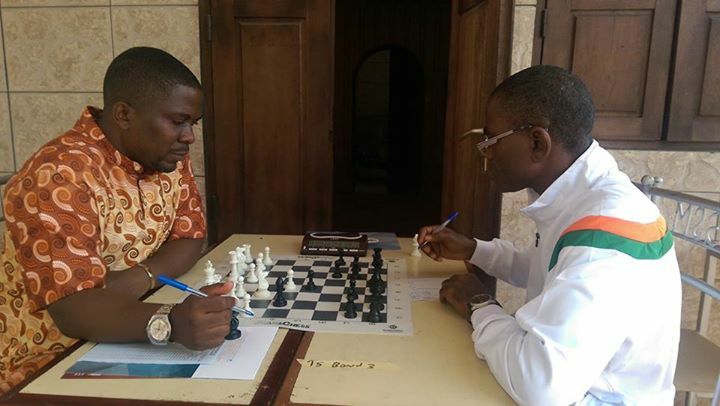 It will then be followed by 2 days of MiniChess training for the local trainers as Cote dIvoire gears up to formally launch MiniChess! 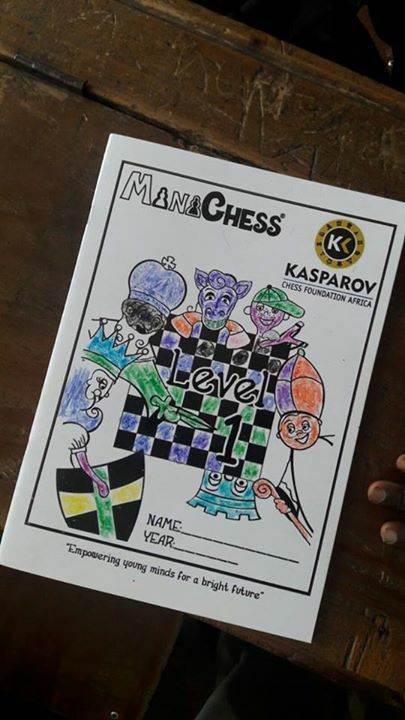 KCF Africa was very pleased to note the recent announcement from Millionaire Chess which has confirmed that the 3rd edition of the tournament will take place in October 2016. 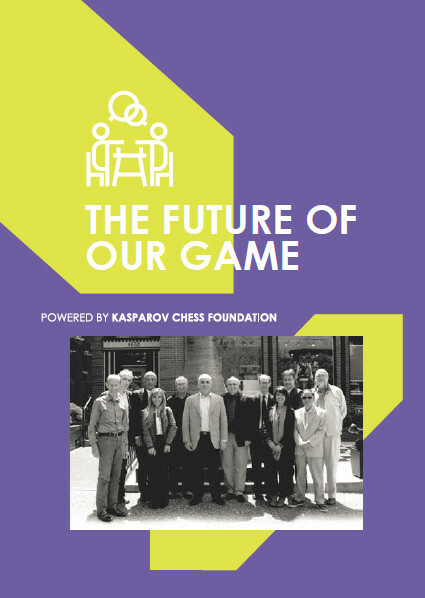 The 2016 edition is now scheduled to be held at Harrah’s Resort in Atlantic City from October 6 - 10. 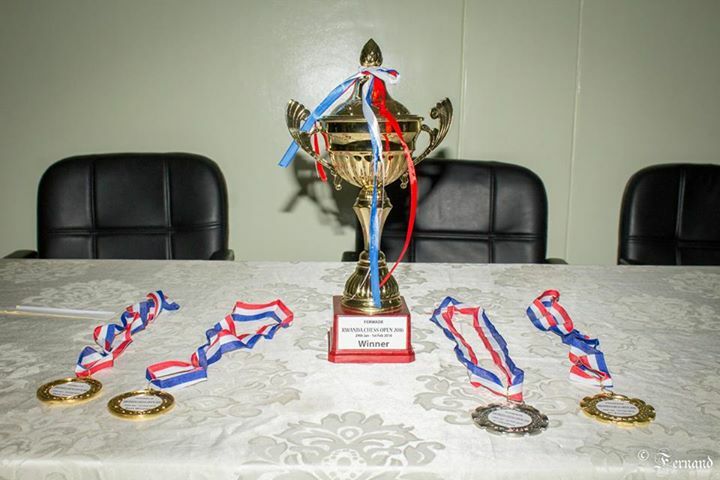 Following the success of our MC satellite series last year we have started working on hosting similar tournaments in 2016 and we hope to be able to make announcements in this regard shortly. 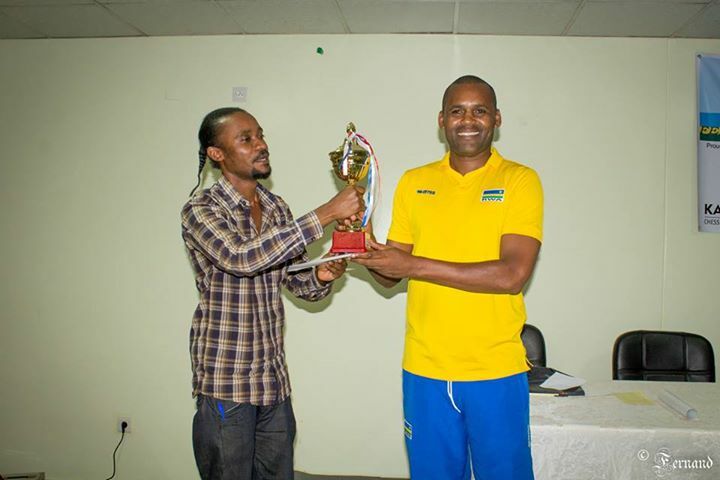 We look forward to partnering with the MC team again and we hope to see more African players emulating performances like that of Zimbabwean IM Farai Mandizha in last years tournament! 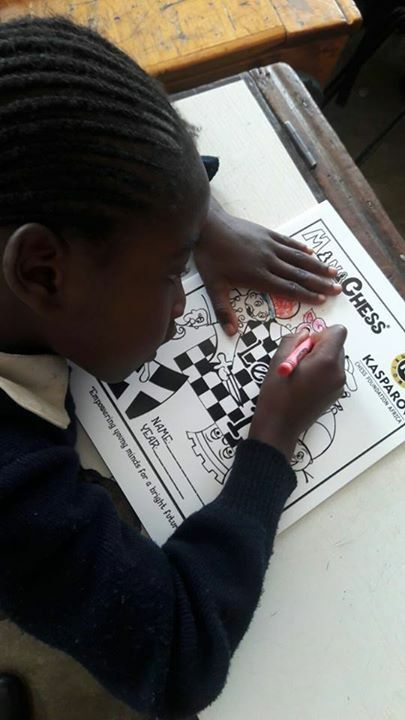 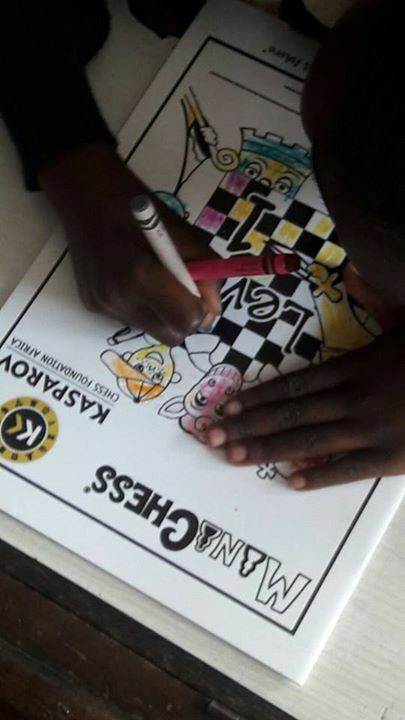 A major milestone was achieved yesterday in Kenya as the first MiniChess lessons were delivered in Nairobi. 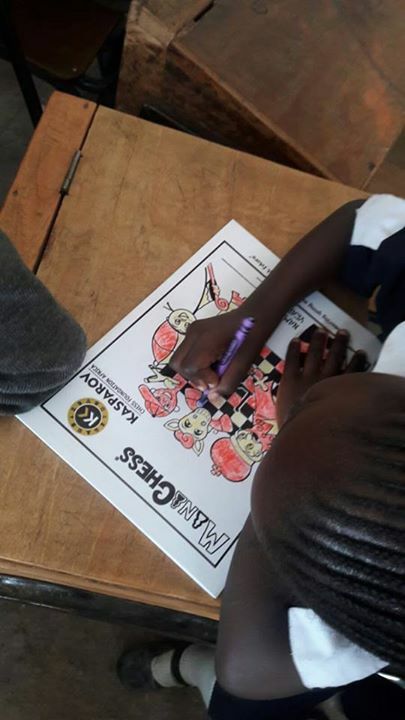 We wish to congratulate MiniChess Kenya as well as St. George’s Primary School who are officially the first school to adopt the program! 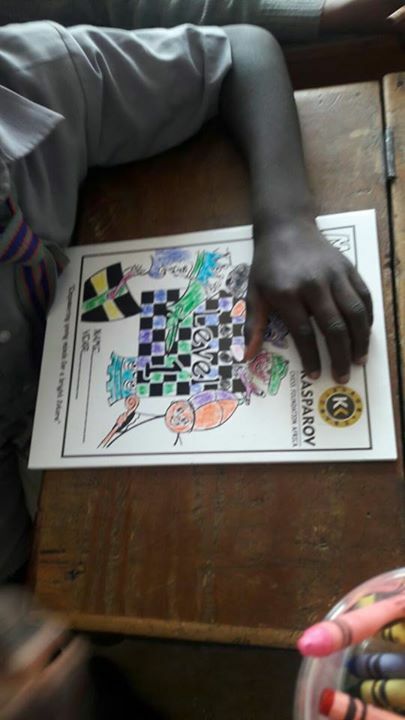 There is now significant interest in the program from local schools in Kenya and we look forward to many more schools coming on board over the course of the next few months. 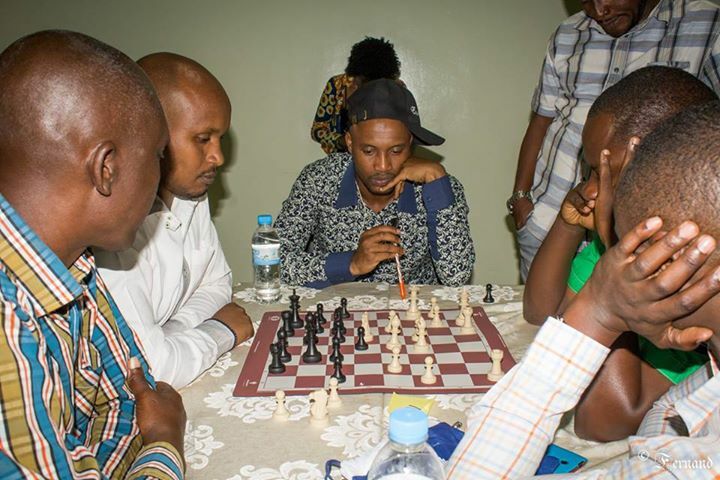 Eugene Kagabo emerged as the winner of the 2016 Rwanda Open after he benefited from a surprise loss by CM Ben Magana to CM Godfrey Kabera in round 6. 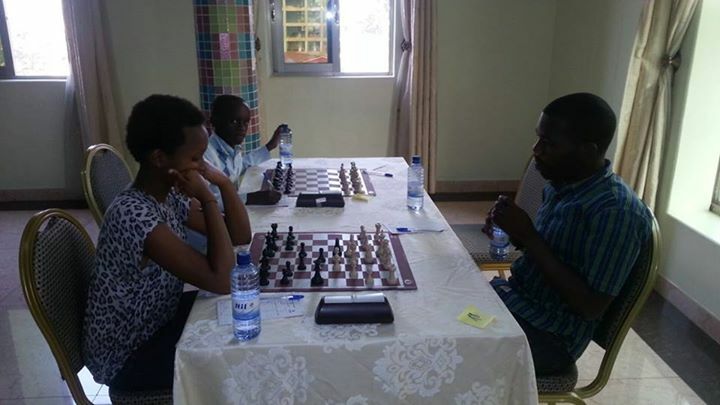 Eugene grabbed his chance with a fine win in the last round to score 6/7 and place first on tiebreak. 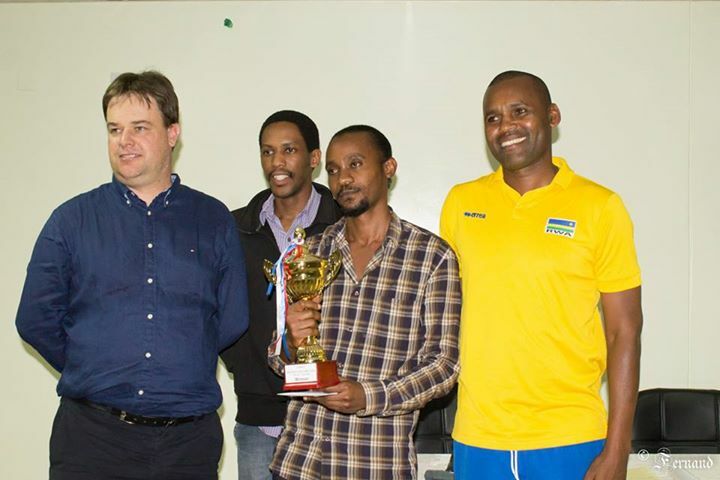 CM Magana and CM Kabera ended second and third respectively. 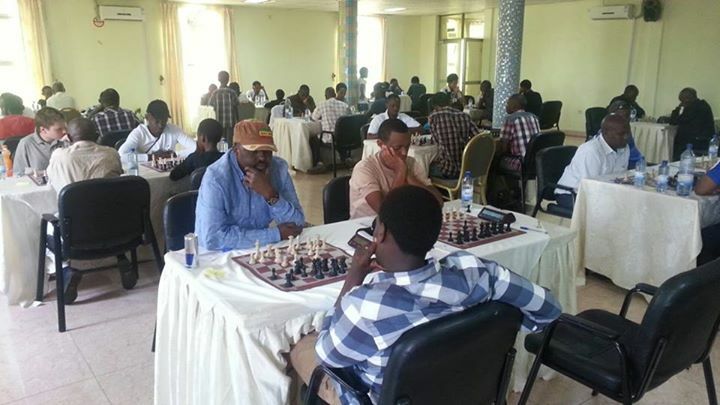 The tournament attracted a total of 44 players from Kenya, Rwanda, Burundi and the Democratic Republic of Congo and was another major step forward for the Rwanda Chess Federation. 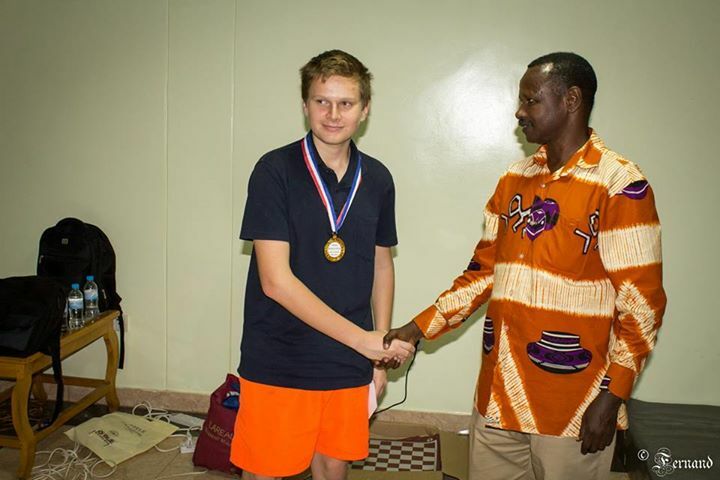 The tournament also saw the emergence of a strong junior player from Burundi as 15 year old Ezra Chambers scored 5/7 to place 6th overall whilst also claiming the best junior prize. 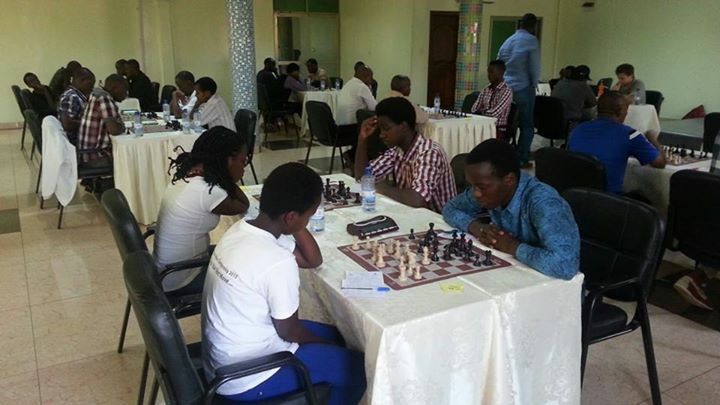 Another encouraging aspect was the number of woman players participating. 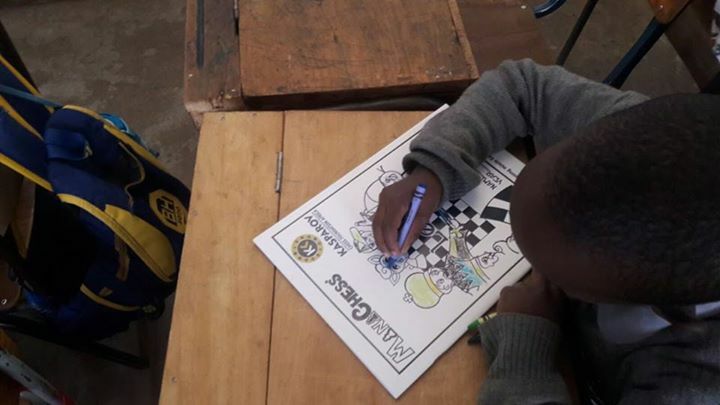 Kalisa Odile scored a commendable 4/7 to win the best ladies prize whilst finishing 15th in the overall standings! 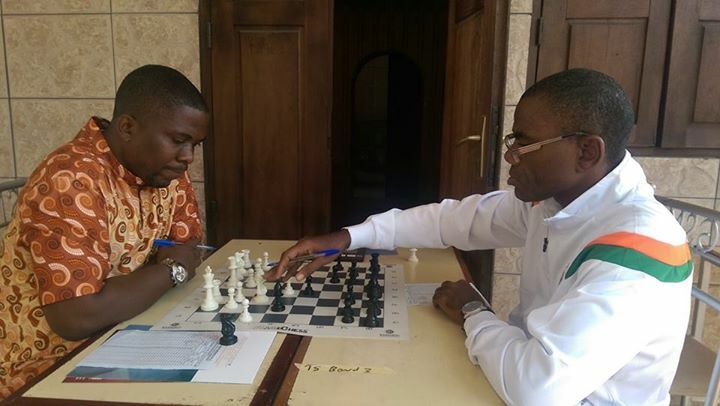 Another major highlight was recorded by Daniel Sangi who became the first player from the DR Congo to secure his FIDE Rating. 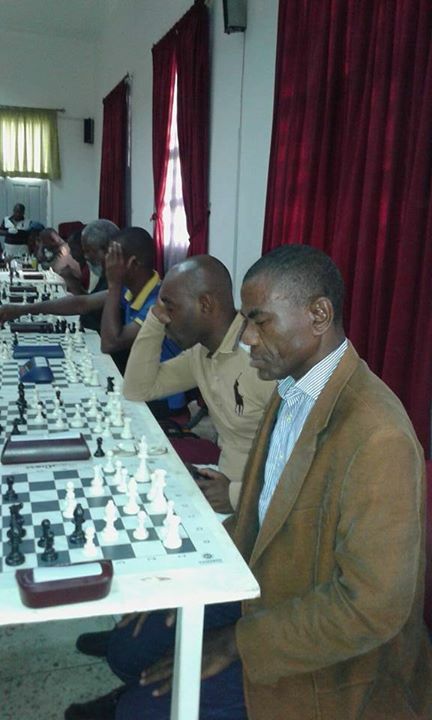 With an estimated population of almost 80 million people, the DR Congo appears to be a sleeping giant in the region and we hope to see many more players from this country achieve similar rates in regional tournaments in the near future! 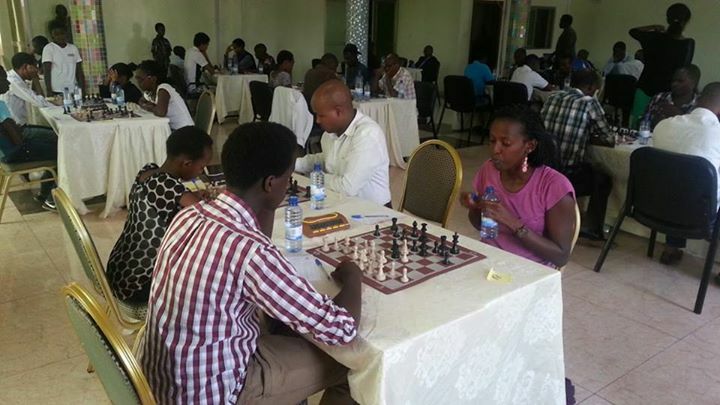 KCF Africa would like to congratulate all the winners as well as the Rwanda Chess Federation on a well run tournament. 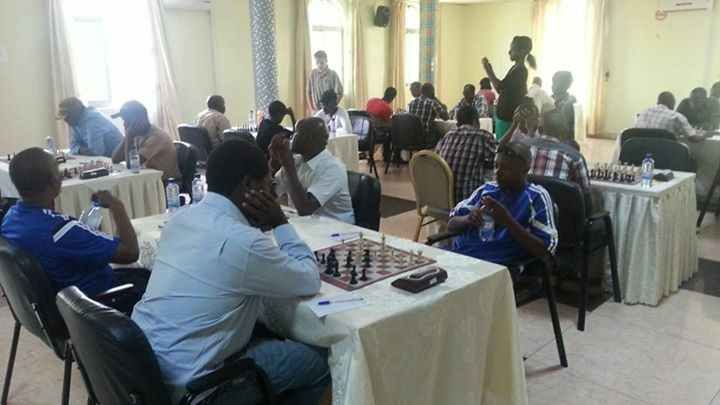 Final standings are available at http://www.chess-results.com/tnr204642.aspx?lan=1&art=1&rd=7&flag=30&wi=821. 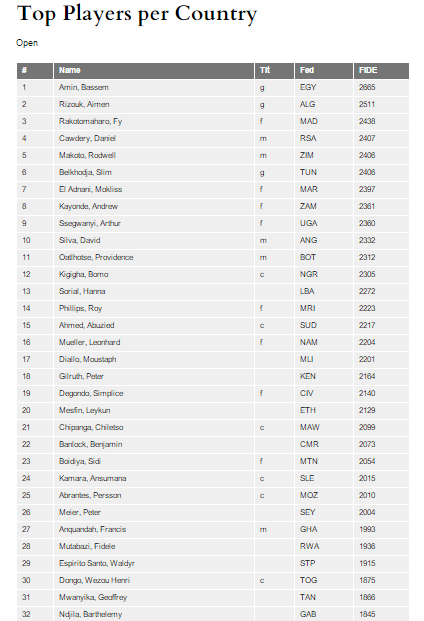 The FIDE Rating List for February has been released and as usual there are some notable movements from both federations and individuals. 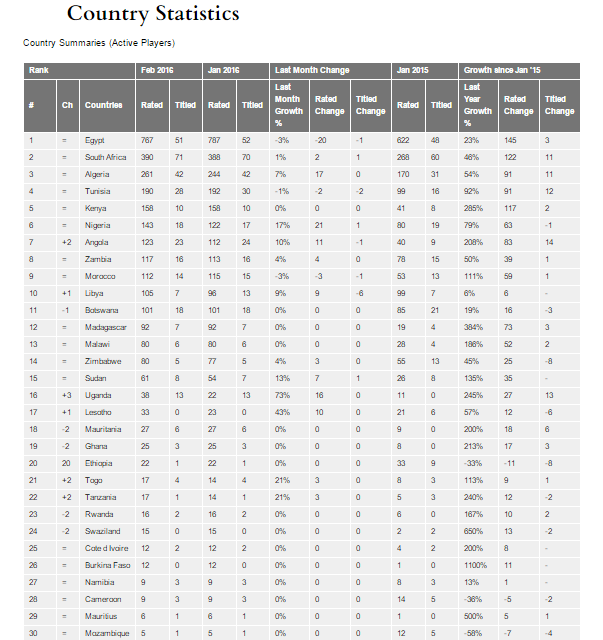 The federations that added the most rated players in the month of January 2016 were Nigeria (21), Uganda (16), Angola (11) and Lesotho (10). 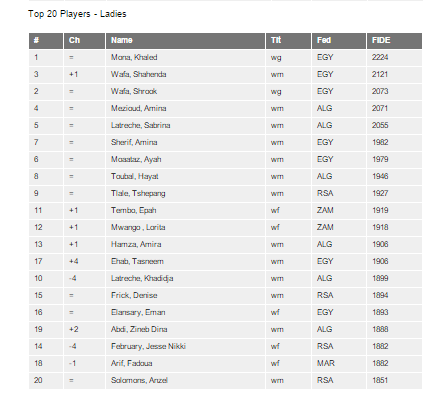 A total of 81 new African players were added to the list of active rated players in the month! 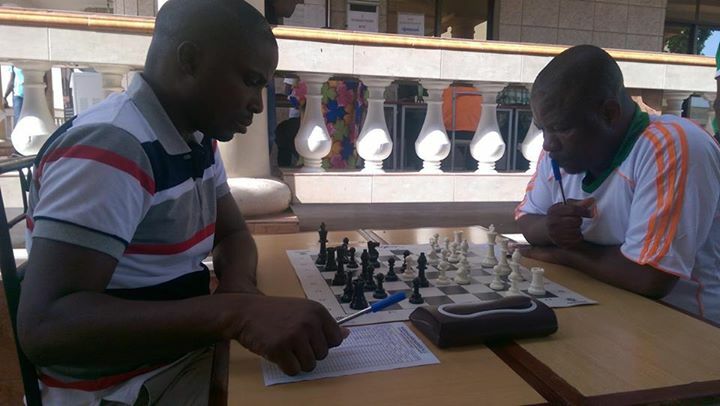 The results at an individual level are particularly impressive this month though as two juniors have made huge strides forward. 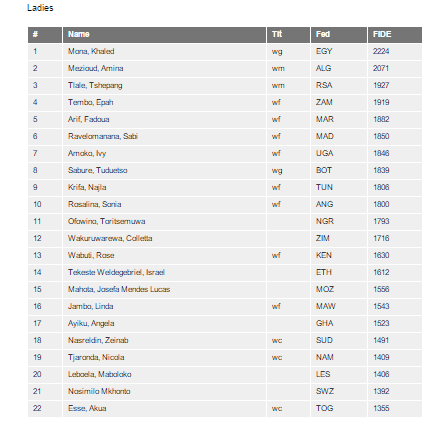 heavily underrated beforehand and their new ratings are probably fair reflections of their true playing strength. 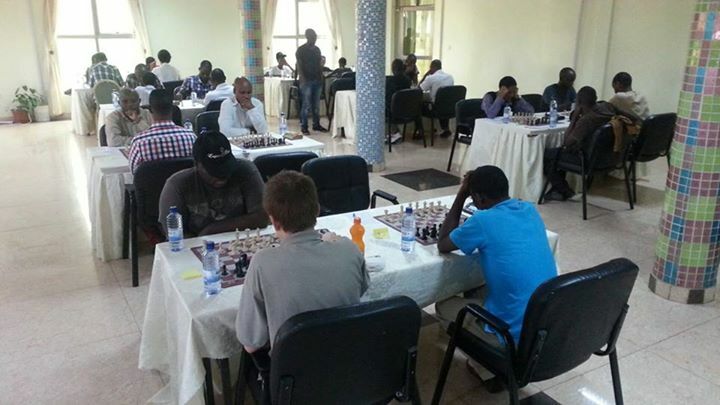 The 2016 Rwanda Open has reached the half way point and sees players from Kenya, Rwanda and Burundi fighting it out on the top boards in round 4. 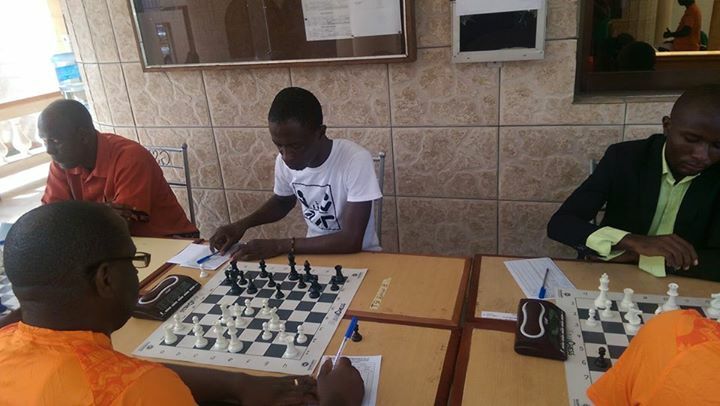 Top seed CM Ben Magana has started with a perfect 3/3 but is joined on this score by CM Alexis Ruzigura who he is meeting round 4. 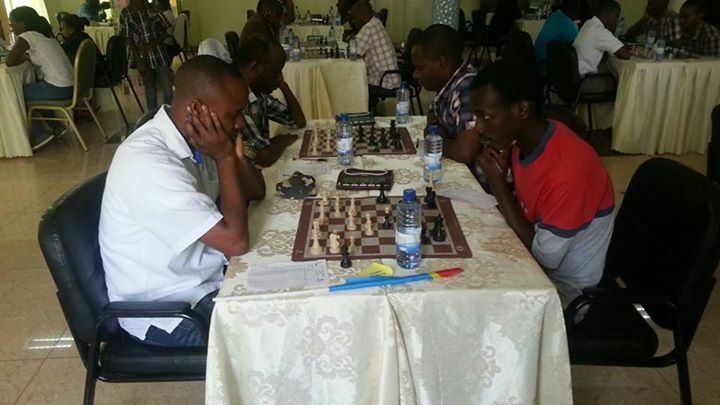 Eugene Kagabo from Rwanda is the only other player on full score and finds himself paired against the Burundi Chess Federation President, Mr Deo Ntagasigumwami. 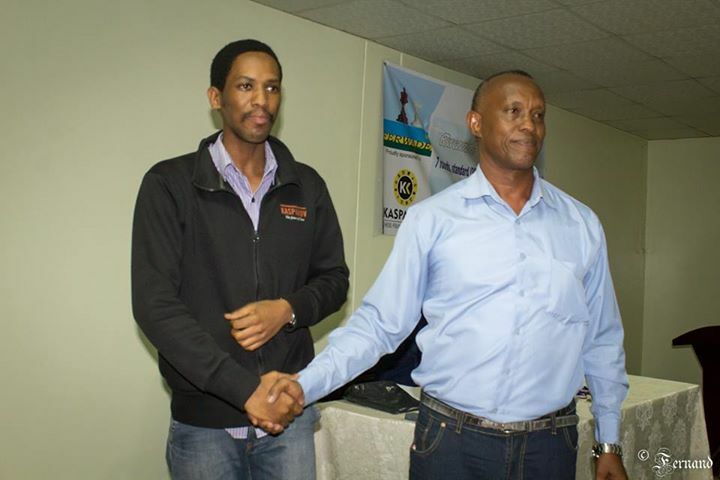 Deo is joined on 2.5/ 3 by his compatriots Ezra Paul Chambers and Gilbert Ryumeko are scheduled to fight out a local battle on board 3. 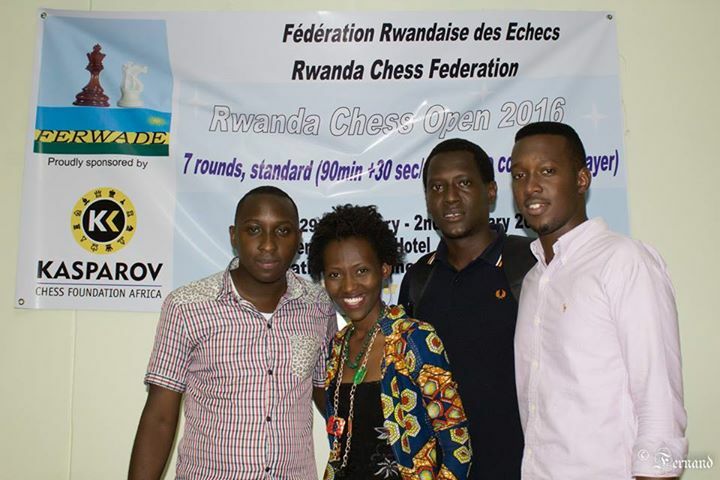 The draw for the first round of the Rwanda Open has now been published and the event will see 42 players lining up to participate including participants from Rwanda, Burundi, Kenya and the DRC. 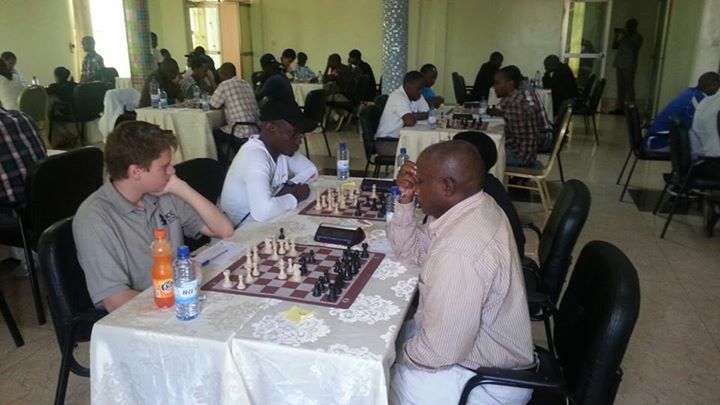 Results and pairings will be available at http://www.chess-results.com/tnr204642.aspx?lan=1 as the action unfolds over the course of the next 4 days. 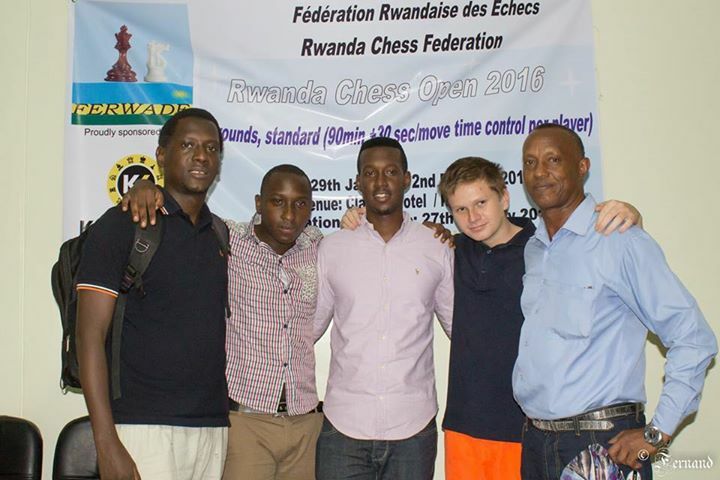 Slight changes have been announced to the Rwanda Open schedule but the dates and playing venue remain unchanged. 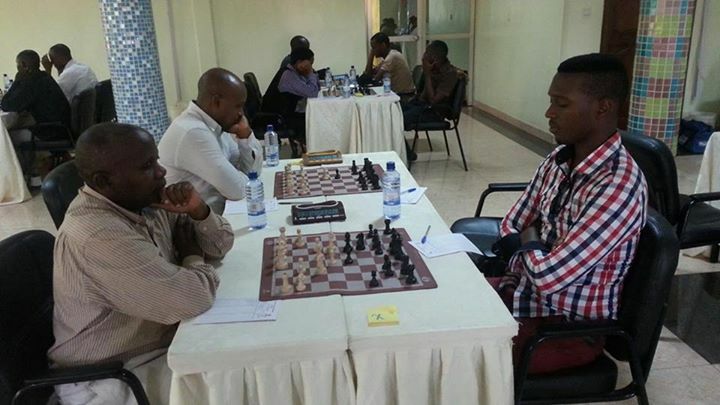 Players from Rwanda, Burundi, Democratic Republic of Congo and Kenya are currently expected to participate and CM Ben Magana from Kenya is currently the top seed. 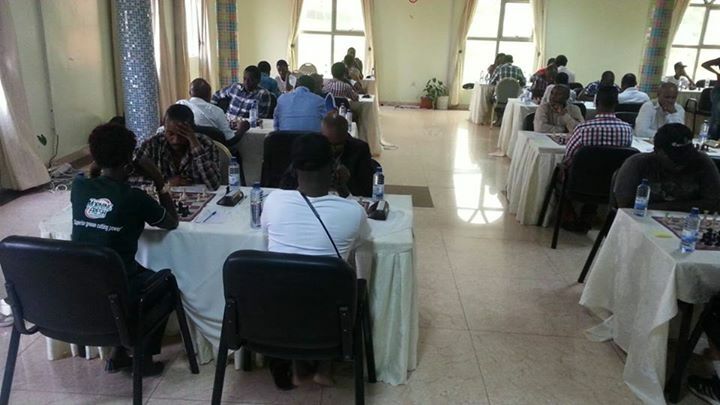 There are still 3 days left for players to register and we wish all participants the best of luck. 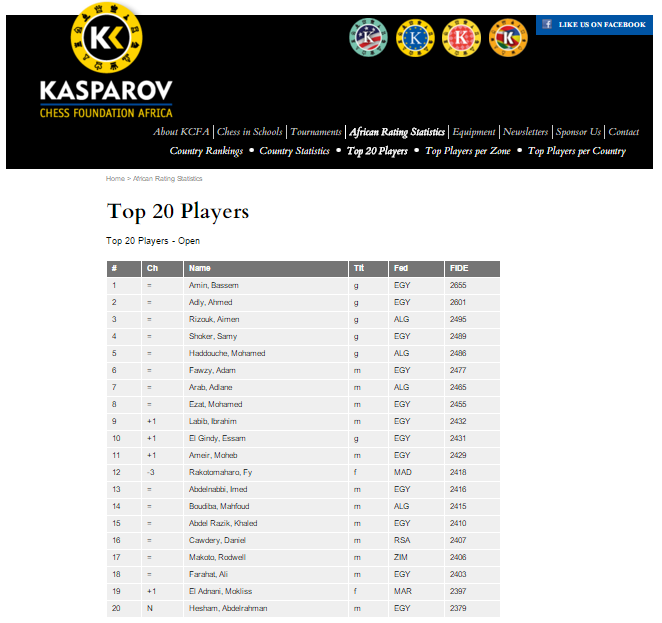 The latest players list is available at http://www.chess-results.com/tnr204642.aspx?lan=1 for those still considering registration. 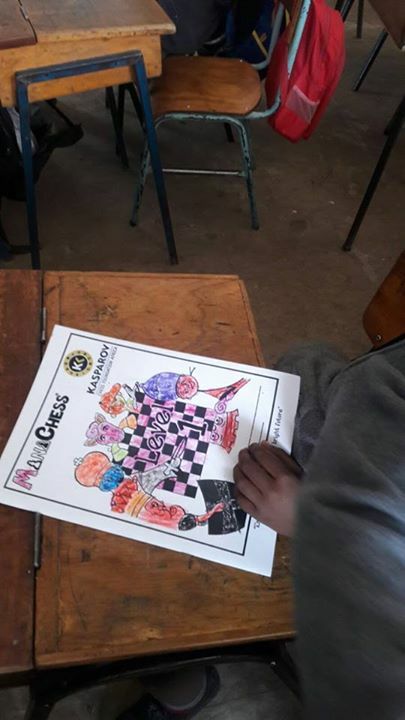 There is sad news emerging for the Lesotho Chess Family as the LCF have just announced the passing of Libuseng Lepheane, who was killed in a car accident this morning on her way to school. 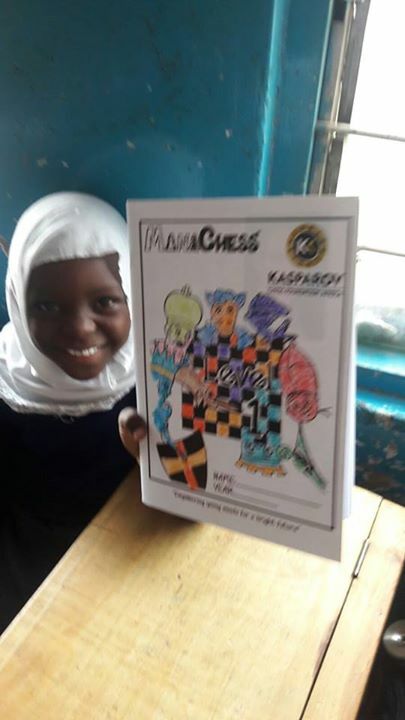 Libuseng was a student and a chess player at Masowe High School and had joined Mazenod chess club three weeks ago. 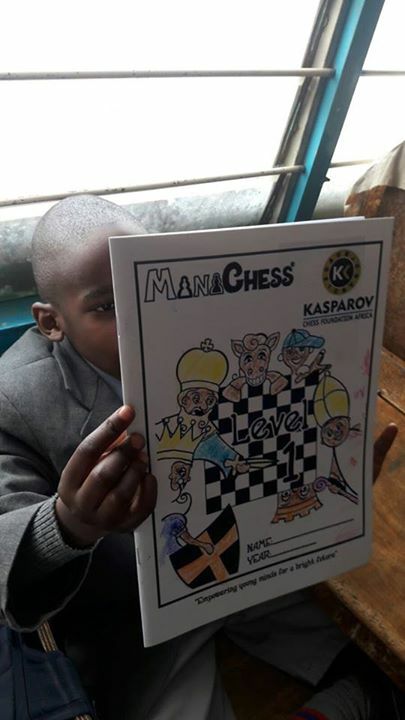 She participated in the 2016 BMI Lesotho Open in the Under 14 section. 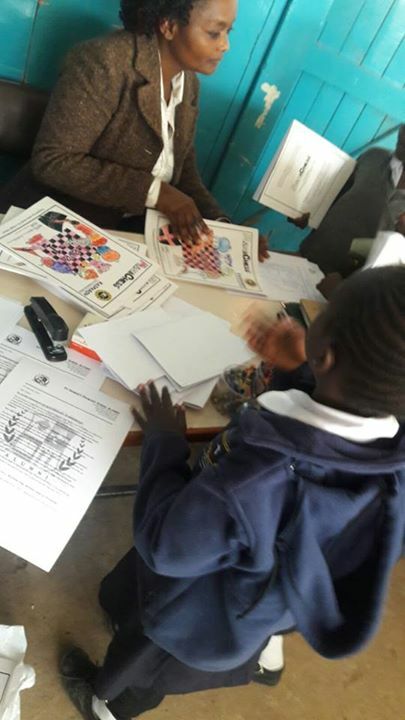 Details concerning the arrangements for her memorial service will be announced later on the federation page as soon as they are publicly available. 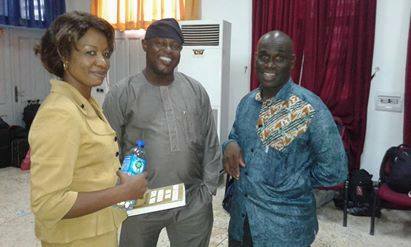 KCF Africa mourns her passing and offers our condolences to her family and friends.